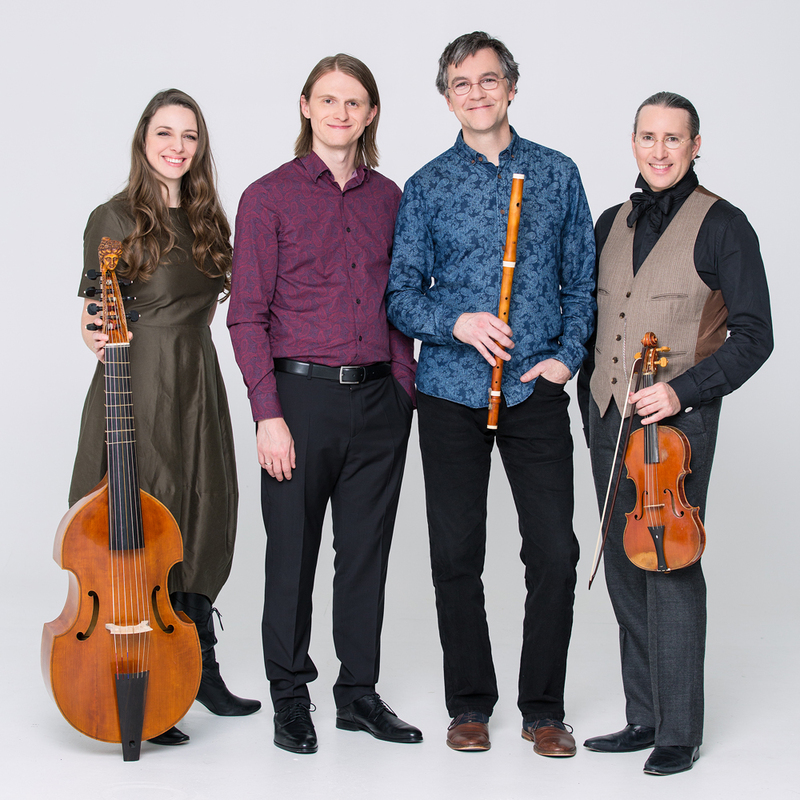 Founded by Francis Colpron in 1991, Les Boréades focuses on early music. 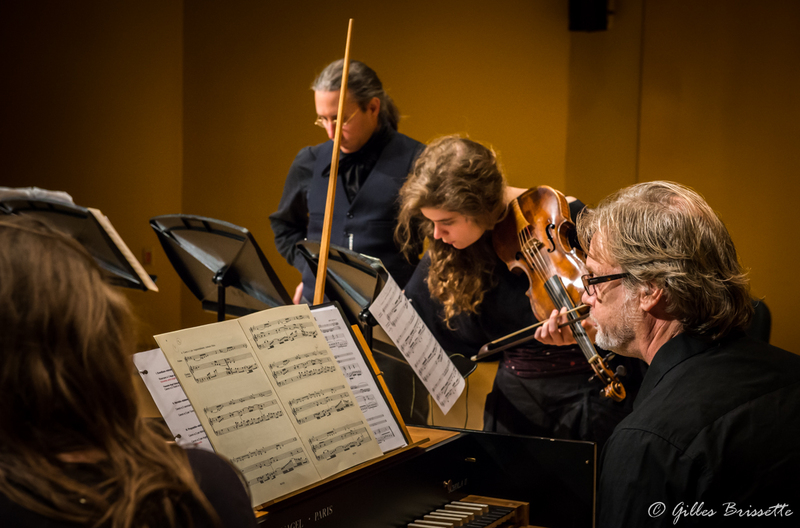 The ensemble has chosen an interpretative approach in keeping with the spirit of the Baroque era, by adhering to the rules of performance practice of the past and playing on period instruments. 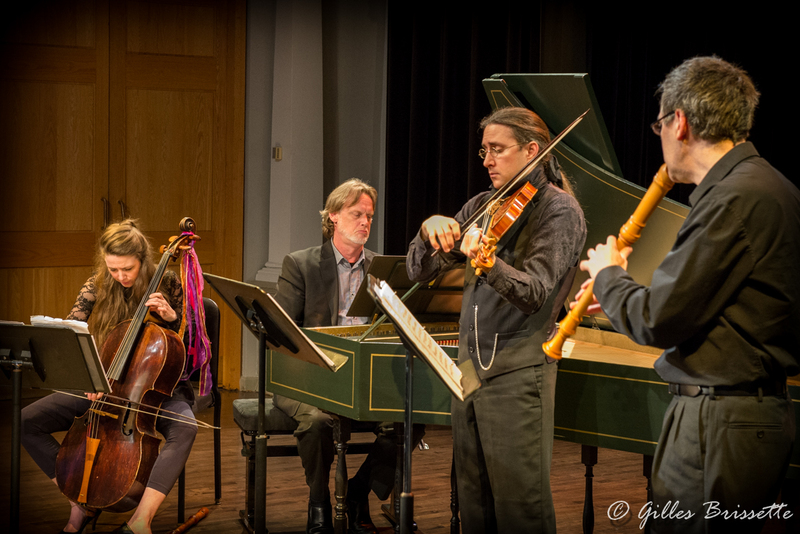 Critics and audiences alike in Canada and abroad have been unanimous in hailing the group’s energy and spontaneity as well as its theatrical, expressive and elegant playing, indicative of a unique flair for Baroque aesthetics. 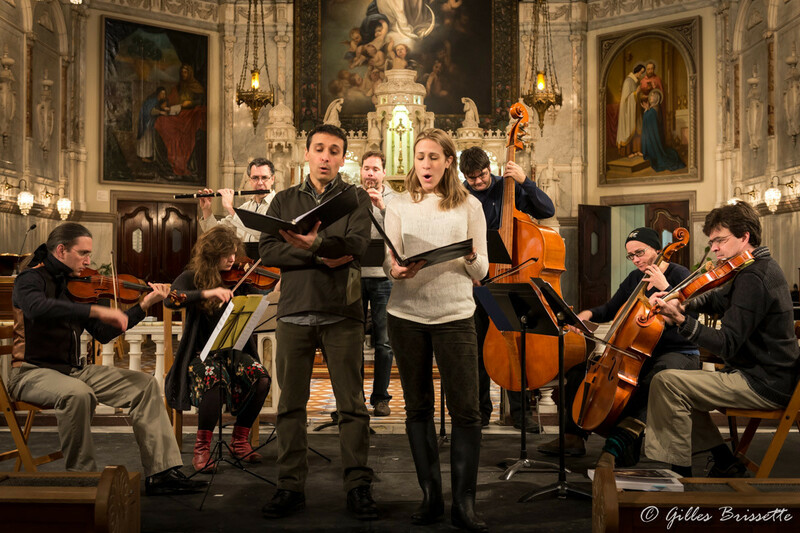 The group has received many grants from the Québec and Canada governments and has toured extensively in Canada and abroad, taking part in several renowned festivals. 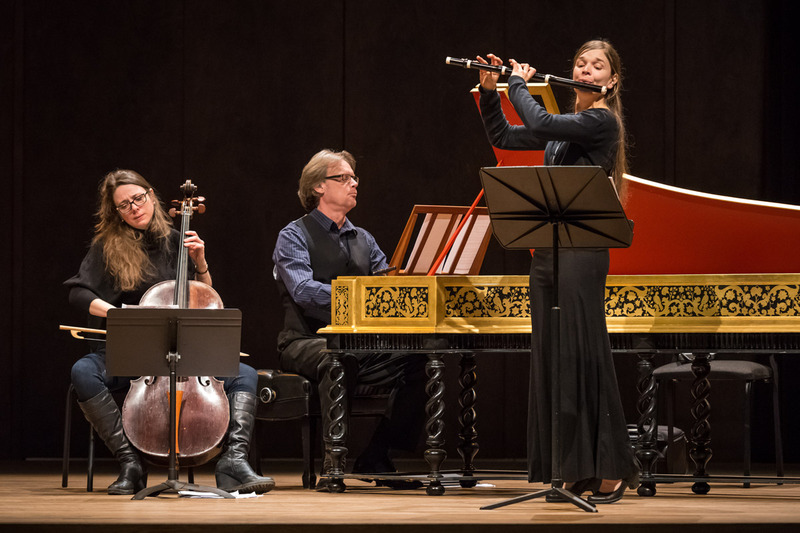 The musicians also performed at the Frick Collection of New-York, Concertgebouw in Amsterdam, Salle Gaveau in Paris, Vancouver Festival, Musikfest Bremen and at the Alter Musik Regensburg. 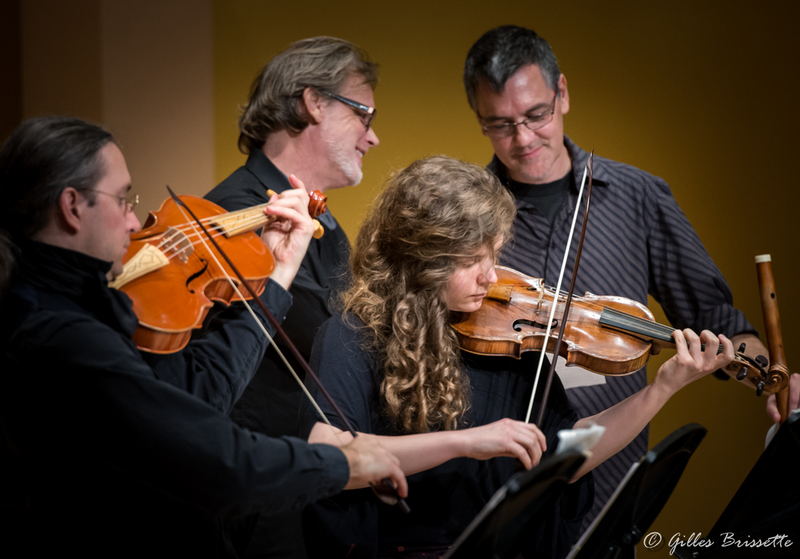 Les Boréades has performed with world-renowned artists such as Hervé Niquet, director of the Concert Spirituel de Paris; Skip Sempé, harpsichordist and director of Capriccio Stravagante; violinists Manfred Kraemer and Adrian Butterfield; harpsichordist Alexander Weimann; conductor Eric Milnes; cornettist William Dongois; recorder player Stefano Bagliano; as well as with tenor Charles Daniels, and Canadian singers Matthew White, Karina Gauvin. 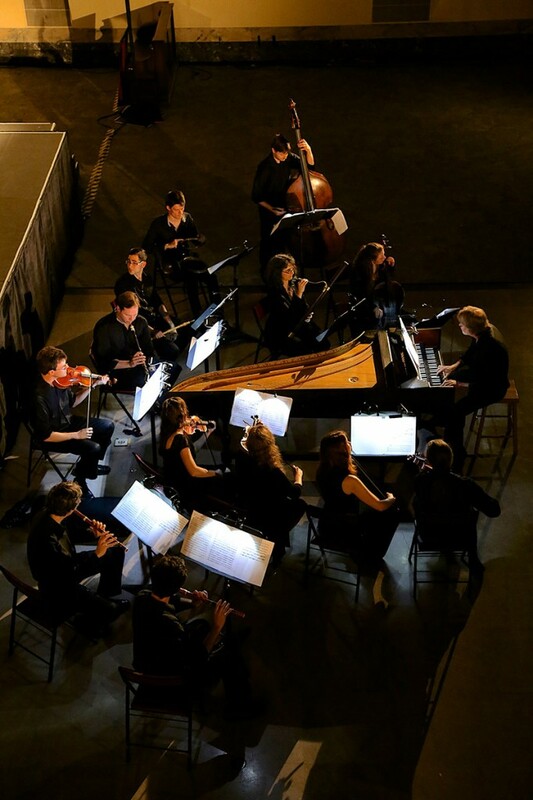 The ensemble Les Boréades owns a solid discography of 24 titles, on the Atma Classique label, which are distributed around the world. Where does the name “Les Boréades” come from? The Boreads (Les Boréades in French) were Zetes and Calais, the winged sons of the god of the north wind, Boreas. Their father was the son of Eos (goddess of the dawn) and of Astraeus. The brothers were Titans, beings who, in Greek mythology, personify the elemental forces of nature. Zetes, the more spirited of the two, was associated with quests. Calais, the temperamental one, personified the turquoise sea. D’où vient le nom «Les Boréades»? Les Boréades, Zétès et Calaïs, sont les fils du Dieu du Vent du Nord Borée, lui-même fils d’Eos (l’aurore) et de Astraeos. Ils appartiennent donc à la race des Titans, êtres qui personnifient les forces élémentaires de la nature. Zétès, le plus fougueux des deux fut rattaché à la quête tandis que Calaïs, aux humeurs changeantes, personnifie la mer turquoise.